Ganapathi Pulipaka is a distinguished technology leader providing innovatory solution architecture on SAP Business systems, Enterprise application development, design engineering, management, data science, machine learning, deep learning, IoT platforms, natural language processing, and consulting delivery services offers expertise in SAP delivery execution and executive interaction as a trusted advisor. He started his career as an SAP ABAP Programmer. He has implemented around 29 SAP projects for Fortune 100 corporations and various other clients in the past 19+ years on next-generation SAP Applications and data analytics providing a comprehensive portfolio of consulting solutions. He worked for 23 global corporations implementing SAP projects in building Global COE for SAP ERP, CRM, HANA, SRM, SCM, PLM, PPM, SAP Cloud Integration Platform and BW NetWeaver Analytics products. 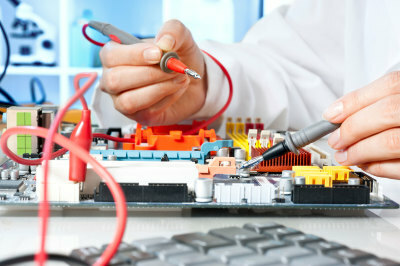 Ganapathi Pulipaka is an SAP Certified Professional. Ganapathi Pulipaka is PostDoc Research Scholar in Computer Science Engineering, Machine Learning, Big Data Analytics, Doctor of Computer Science from Colorado Technical University, Colorado Springs, Colorado and PhD in Business Administration in Information Systems, Data Analytics, and Enterprise Resource Management from California University, Irvine, CA. Ranked #1 Bestselling author on Amazon for published book Big Data Appliances for In-Memory Computing: A Real-World Research Guide for Corporations to Tame and Wrangle Their Data covering Big Data, Machine Learning, Data Science, Artificial Intelligence, IoT, HPC, Cloud Computing, Networks . Recognized as part of the top list of prominent machine learning, deep learning, AI researchers, and influencers to follow outside Twitter and on Twitter by Mirror Review Magazine. Published eBook in November 2017 for SAP Leonardo IoT "The Digital Evolution of Supply Chain Management with @SAPLeonardo." Published eBook in December 2017 for Change HealthCare (McKesson's HealthCare Corporation) on Machine Learning and Artificial Intelligence for Enterprise HealthCare and Health Technology Solutions. Featured as Top 22 Artificial Intelligence Experts predicting the impact of AI in the enterprise workplace by Microsoft's Partner Acuvate. A Data Science Guide and Predictions for the future with Onalytica and Joe Fields (Onalytica’s Interview – June 12, 2018). Data Science, Machine Learning: Main Developments in 2017 and Key Trends in 2018 (2018 Predictions from GP Pulipaka Published by KDNuggets) . 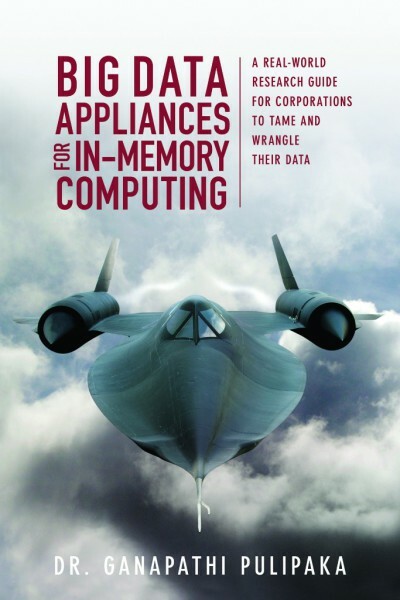 A New Audiobook on Amazon, iTunes, and Audible - Big Data Appliances for In-Memory Computing - Giveaway - 25 Free Audiobooks for reviewers. I am giving away 25 free audiobooks for reviewers. Contact me. I will send you the instructions to claim your free audiobook. 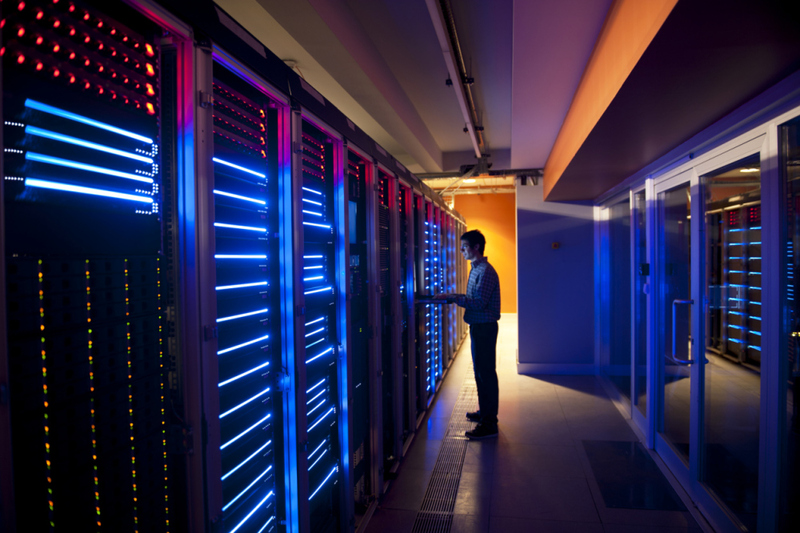 The next frontier in human evolution is big data, data science, machine learning, in-memory computing, and high-performance computing for building enterprise-grade analytics. The book is for the broader audience on how big data will shape the future of the industries. Enjoy the book with your friends and family. What is common between SAP HANA, SR-71 Blackbird, and Pleiades supercomputer? It is the speed, agility, and off-the-charts dynamic performance. The book on the cover features, Lockheed Martin’s world’s fastest jet-powered aircraft SR-71. More in the book. His latest audiobook Big Data Appliances for In-Memory Computing - A Real-World Research Guide for Corporations to Tame and Wrangle Their Data is a scientific expedition to research and explore the enterprise-grade big data appliances with blended OLTP and OLAP capabilities. Enterprise database systems with the aid of big data analytics create an intelligent ecosystem by taming and wrangling the data coming from extreme-disparate sources of structured and unstructured channels with massive parallelization techniques to discover, visualize, predict, and action the patterns and trends of mashups of big data. The book delves deeper into the research results of industry relevant case studies with the disruption of in-memory computing platform innovation that diffuses high-speed computing and dynamic performance for business applications and explores how these modern big data analytics tools shape the future of academics, aerospace, automotive, consumer goods and beverages, healthcare, government services, high tech, and public sector industries. Check out the unabridged audiobook on Amazon, iTunes, or Audible. Ganapathi Pulipaka provides consulting expertise in building the solution architecture, security, governance, risk, compliance, and ABAP software applications for all SAP products. Ganapathi Pulipaka is SAP Technology Architect and a research scholar to aid corporations to build Data analytics competency center and big data analytics center for several industries. 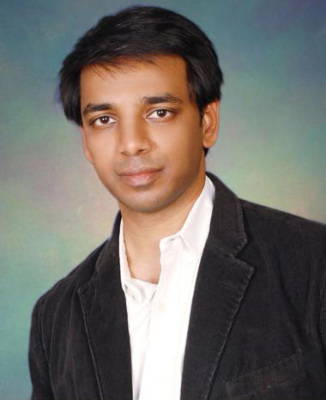 Ganapathi Pulipaka can provide consulting expertise in migrating data into SAP HANA, Data modeling, performance tuning, and connectivity, and development in big data tools. Meeting all of your computer software and research needs.